Join Cub Scouts for excitement, independence, and some SERIOUS FUN! There are so many things a Cut Scout can do: enjoy outdoor adventures, learn traditional Scouting skills like tying knots and using a map and compass, play games, make friends, help with community events or environmental projects. Learn to do your best at whatever you try and help others to do their best too. 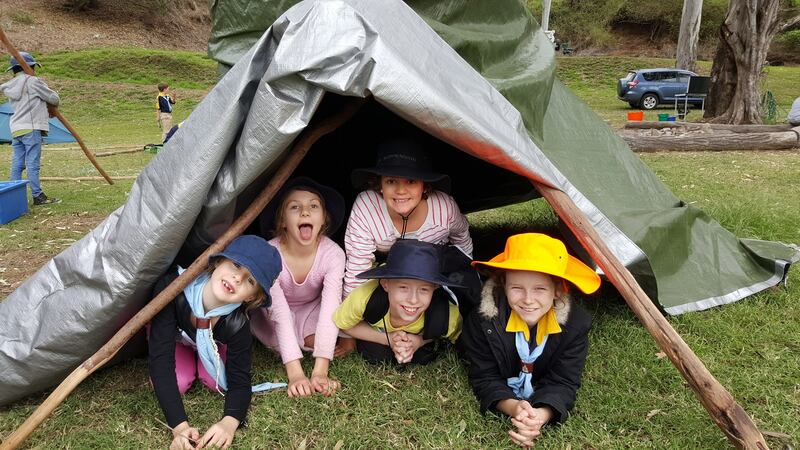 Scouts do anything and everything… All the fun stuff you don’t get to do at home! Whether it’s hiking 30km over two days, canoeing, rock climbing, performing on stage in a Gang Show or sitting around a fire toasting marshmallows with a bunch of friends… You choose! Your Scout Leaders are there to support your decisions and help you develop spiritually, physically, socially, intellectually and emotionally. They’ll teach you heaps of practical skills like how to do basic first aid, and how to light a fire with nothing but two sticks… (maybe)! Feel like doing something with your life? Don’t know where to start? How about trying Venturers? You don’t need any prior experience in Scouts or Guides! Venturers is a do-it-yourself mix of adventure, fun, personal development and friendship. What do you do? Knots? NO! Well, we do knots (approximately 1% of the time)!!! Instead, you may find yourself exploring the great Aussie bush, making friends, taking trips to restaurants, fishing, camping, and a broad range of other activities. 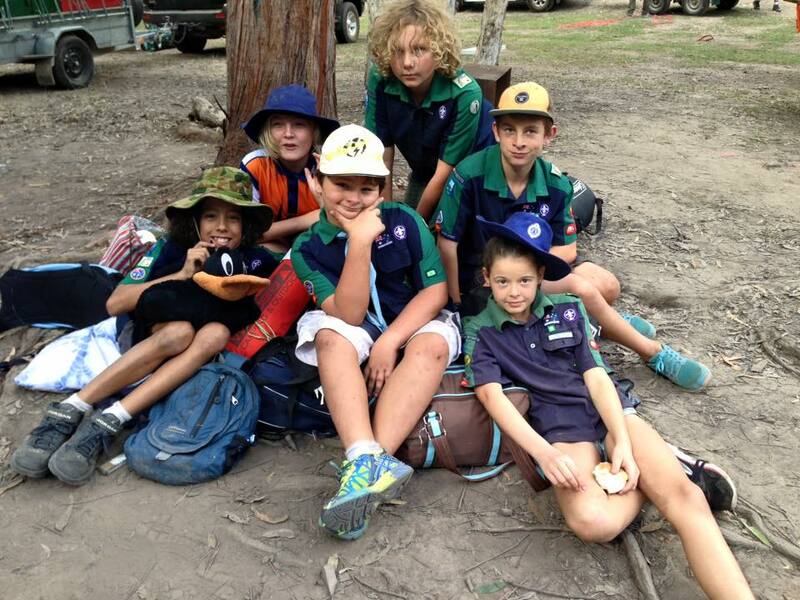 The Cub Scout Section is for boys and girls aged 7 years to 11 years. Wednesday nights from 5.30pm – 7.00pm. Cub Packs are organised into groups of six Cubs called ‘Sixes’. Each Six is named after a wolf colour and is led by an older Cub called a ‘Sixer’ and a ‘Seconder’. The Cub theme is based around Rudyard Kipling’s The Jungle Book. Cub Scouts learn heaps of useful things that help when we move up to the older Scouting Sections, as well as throughout our entire life. 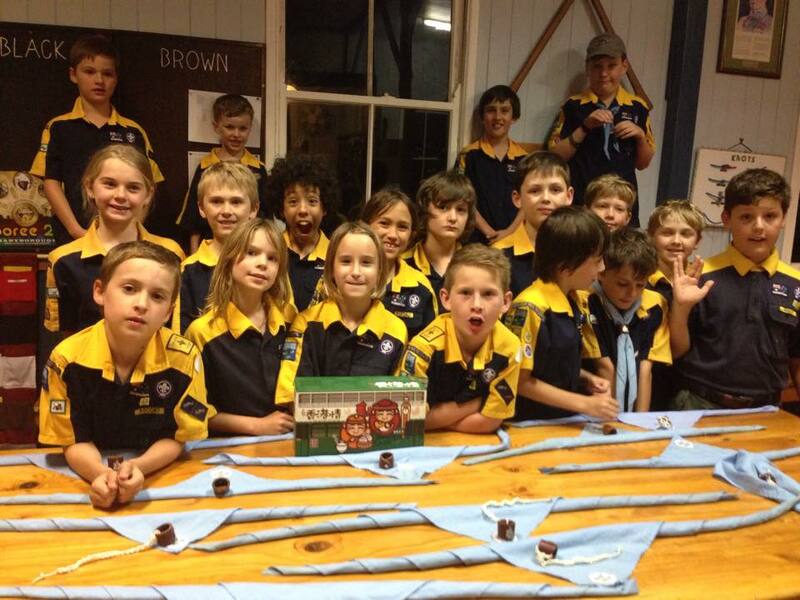 All Cub Scouts are good at and enjoy different things, but everyone gets to have a go at all the activities and each Cub Scout can earn heaps of cool badges to sew on their Cub Scout uniform. 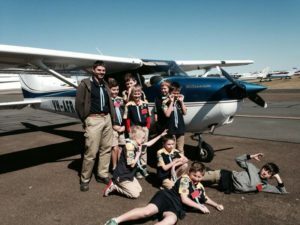 As well as all the activities that Cub Scouts do during their weekly meets there are also many trips, activities and camps that are part of the program. 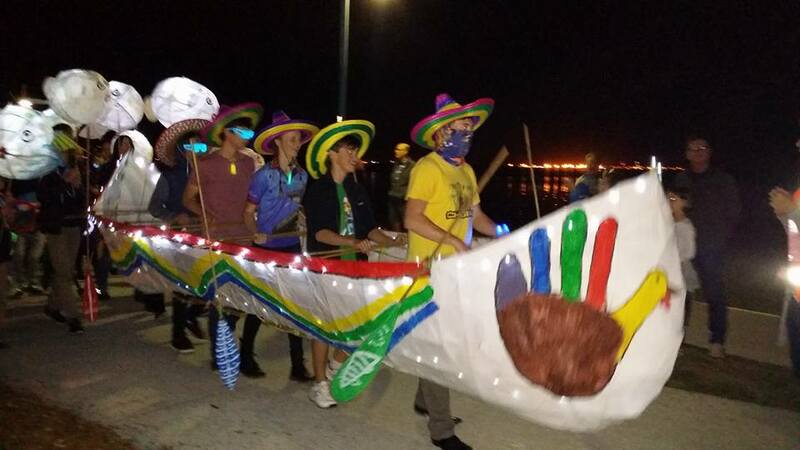 From canoeing in Manly, to being part of the Illuminations Parade, to our twice yearly camping trips, there is so much to take part in with our wonderful, friendly Cub Scout group. 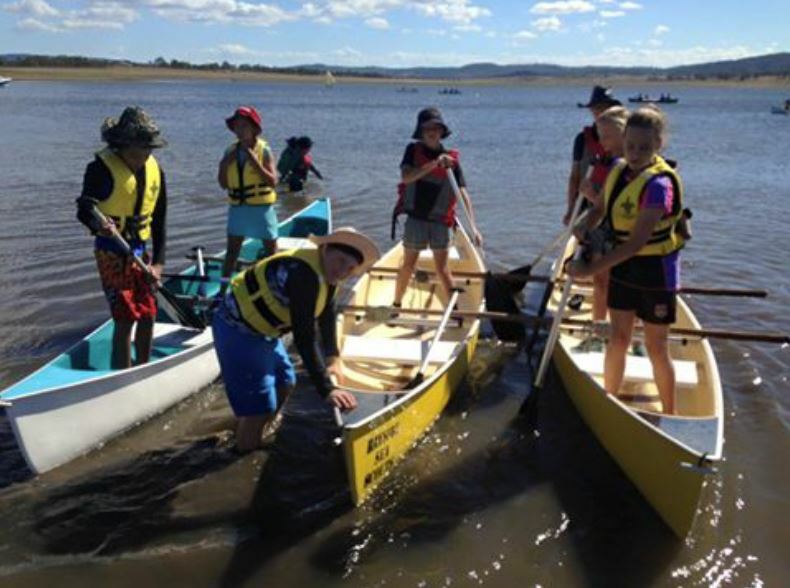 The Scout Section is for boys and girls aged 11 years to 14 years. 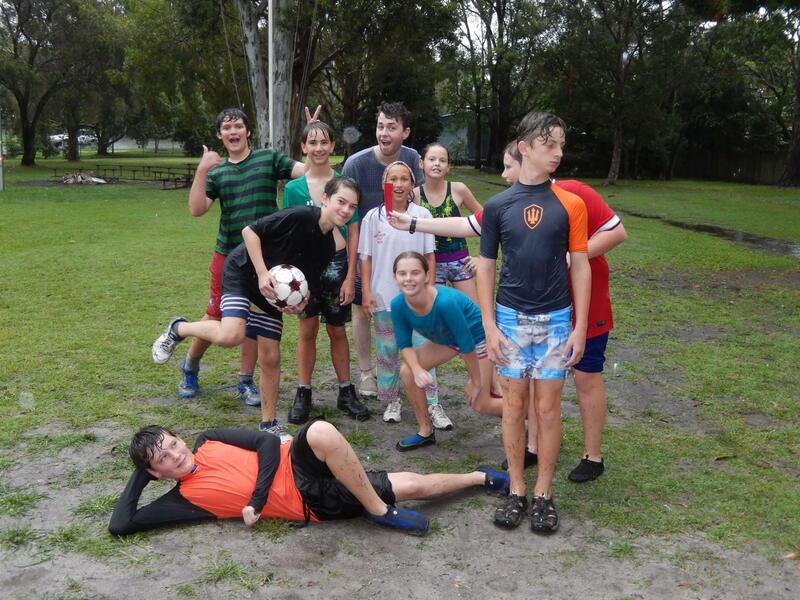 The Scout Troop meets at the Landship on Monday nights from 6.30pm – 8.30pm. Our Scout Troop is organised into groups of six to eight Scouts called ‘Patrols’. Each patrol is named after an Australian animal and is led by an older Scout, called a ‘Patrol Leader’, and an ‘Assistant Patrol Leader’. At Scouts we undertake a multi-level Award Scheme that extends us to achieve our personal best. We learn about lightweight camping, bush navigation, recognising and dealing with environmental dangers (like bushfires), water safety and heaps more… and yes, you’ll learn how to tie some pretty useful knots! We gain a lot of valuable life skills such as confidence, resilience, leadership and responsibility. 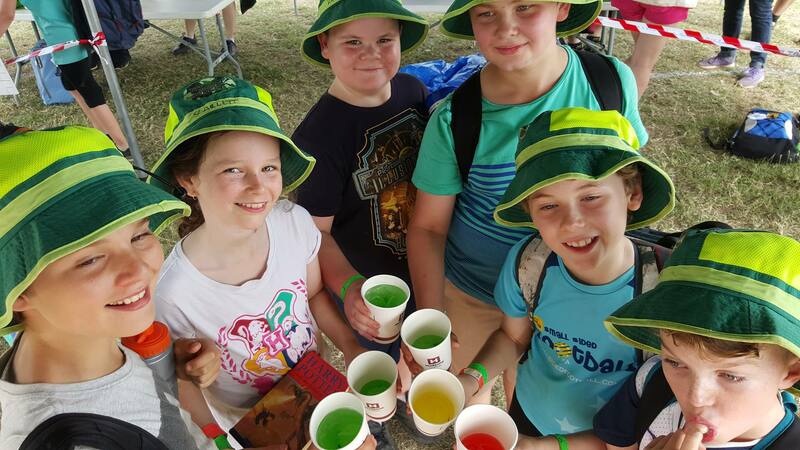 Scouts have the opportunity to meet people from all over the world at Australian Jamborees or even international Jamborees! We make lasting friendships and create memories that will stay with us for our entire lifetime. When you’re a Scout, there’s always something new and different to try. Get out there and extend yourself, test your limits and Be Prepared… for new adventure! 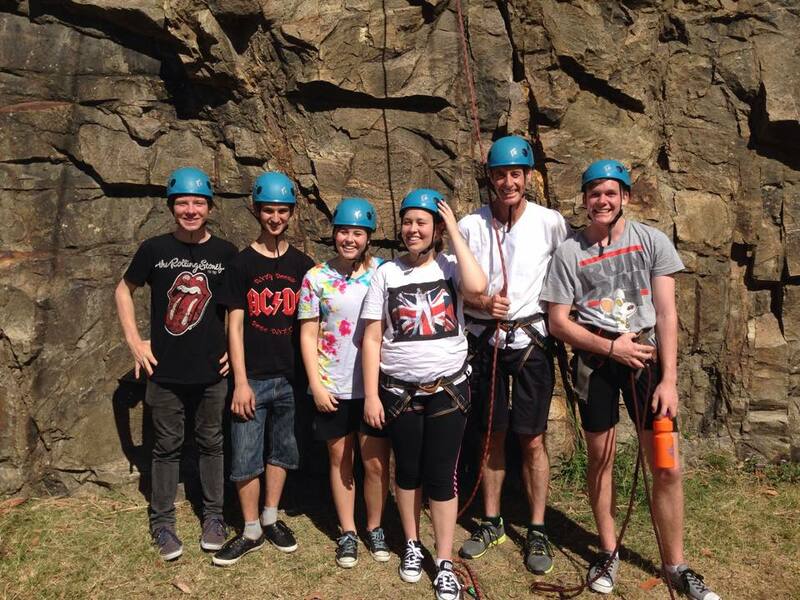 The Venturer Section is for teenagers aged 15 years to 18 years. The Venturer Unit is managed together with the Venturer Leaders and by a group of four Venturers who make up the Unit Council. Venturers is a well-designed program that develops confidence, independence and teamwork skills. You can get involved in learning responsibility for the environment and working on service projects to help others in the community. 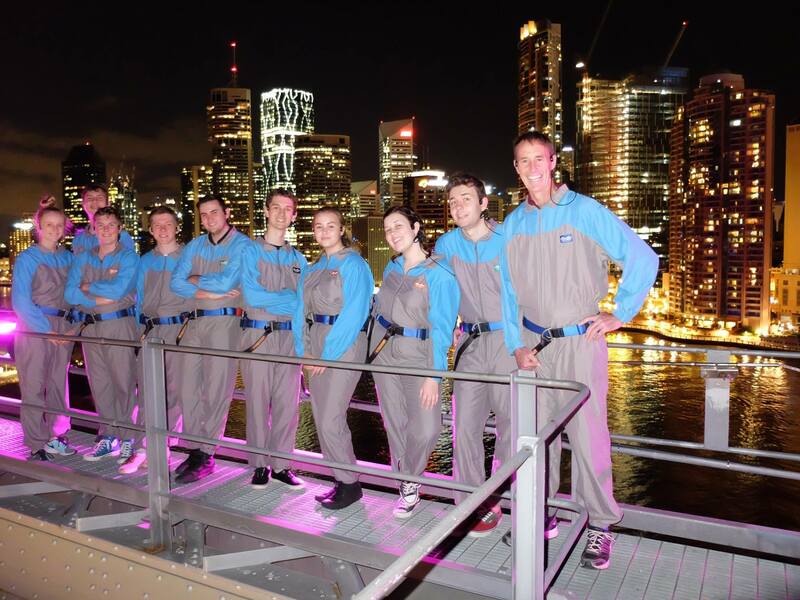 Venturers also have the opportunity to travel around Australia and overseas for events, or to get involved in community service projects to help those in need!!! Do the Leaders tell us what to do? NO!!! We Venturers govern our own, democratic Venturer Unit and the adult Leaders provide advice and guidance. Okay, so it’s fun, but what can it do for our future? 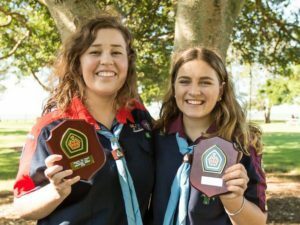 There are leadership and management courses available that will help us in our career and personal life, and we work towards achieving the ultimate goal – the Queen’s Scout Award. Employers worldwide highly regard this award! Venturers are serious about having a great time and getting the most they can out of life. What are you waiting for? You’re already missing out on what WE are doing!!! Each section has a different uniform. Please visit our uniform information page to find out more. Joining and the 2 night free trial. Fill out our inquiry form and the appropriate leader will contact you for a 2 night trial. Please note joining can only occur at the start of each new school term. Fees cover our hall and activity costs. 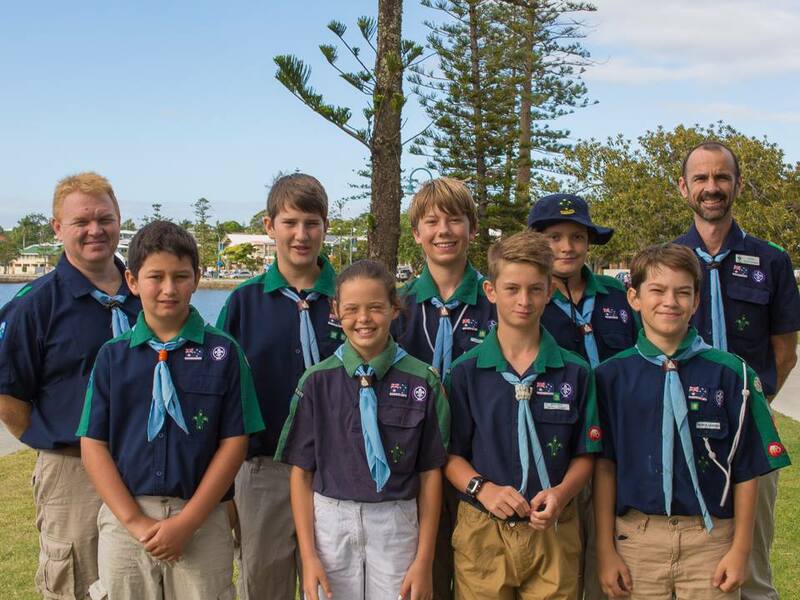 Bayside Sea Scouts is managed and run by volunteers. Our fees cover our group costs, and we have fees at joining and term fees invoiced each quarter. Please visit our uniform and fees page to find out more.